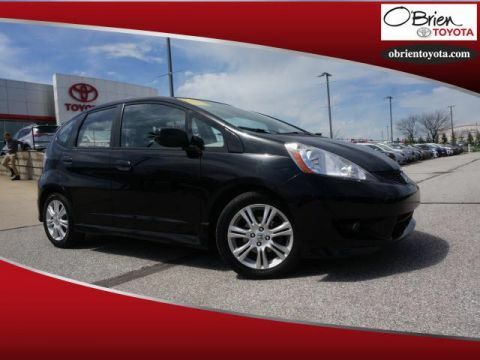 $2,000 below NADA Retail!, FUEL EFFICIENT 27 MPG Hwy/21 MPG City! 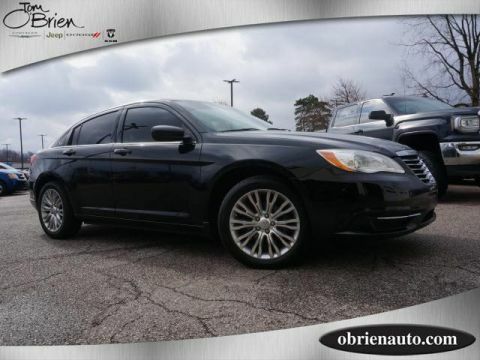 Heated Leather Seats, Sunroof, Premium Sound System, Alloy Wheels, 4x4. 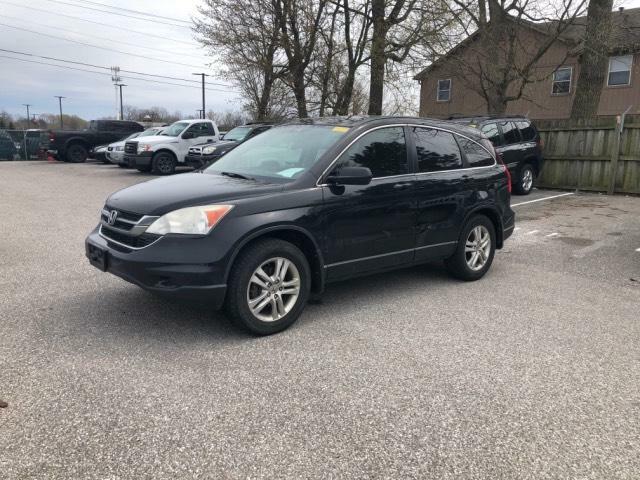 Leather Seats, Sunroof, 4x4, Heated Driver Seat, Premium Sound System Honda EX-L with Crystal Black Pearl exterior and Black interior features a 4 Cylinder Engine with 180 HP at 6800 RPM*. This CR-V is priced $2,000 below NADA Retail.